If you're in need of high-quality carpeting, just say the word. Astro Carpet Mills is a Chatsworth, Georgia-based business that specializes in carpet manufacture. We regularly work with many different types of professionals, notably interior designers and architects. We satisfy many carpeting needs for our clients. 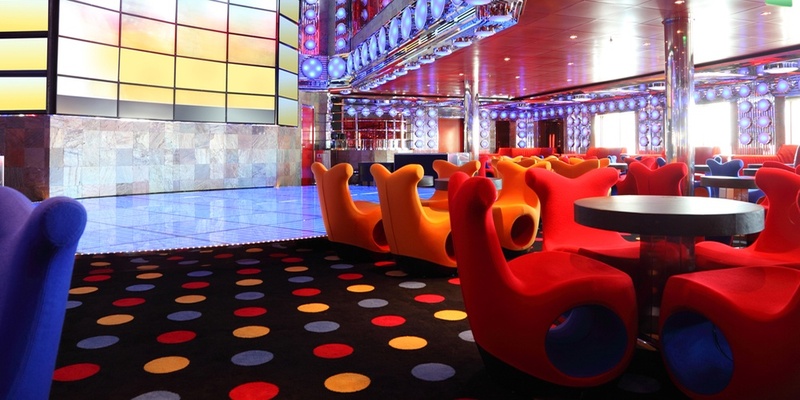 Our clients often require customized carpeting for lounges, family entertainment facilities, movie theaters, casinos, home theaters, dining establishments, game rooms, skating rinks, nightclubs and bowling alleys. If you walk into a bowling alley and notice striking carpeting on its floors, we may just be responsible for it. Our carpeting talents are undeniable. We offer our clients an exciting and large selection of carpet patterns. If you're interested in carpeting that's both durable and attractive, we can accommodate you fully. We don't only supply our customers with carpeting, either. We also assist them with the in-depth installation process. If you're searching for carpeting that's visually appealing, durable and memorable, you can always count on Astro Carpet Mills. Customers adore our carpet patterns due to their high resolutions. They adore our distinctive tite tuff technique. They adore our experienced and seasoned design expertise as well. The advantages of working with our company are varied. We specialize in many types of carpeting. Examples are fluorescent carpet, neon carpet and blacklight carpet. We even specialize in carpeting that literally glows in the dark! Our glow in the dark carpet is a big hit with clients. If you have any specific carpeting requirements, tell us all about them. We'll be delighted to give you exactly what you want. Our priority as a carpet manufacturing business is always to provide our clients with careful and dedicated assistance. Our available carpet patterns are abundant. If you're interested in the idea of carpeting that has a nice art deco influence, we can help you. If you're interested in carpeting that reminds you of the solar system and outer space in general, we can help you as well. We offer many carpeting patterns that are vibrant and fun-loving. These patterns are often ideal for use in skating rinks and family entertainment facilities. If you're searching for carpet that looks like the epitome of carefree fun, you can depend on our talented crew members. Our carpeting solutions are also affordable. If you need custom carpet that's high-quality and budget-friendly, we can be a wonderful choice. The objective at Astro Carpet Mills is to provide all clients with excellent value for their money. If you want carpet that's durable, unforgettable and attractive, we have exactly what you need. Contact the team at Astro Carpet Mills today for more information. Our staff members can provide you with any details you want. We make a point to give our clients superior customer service.